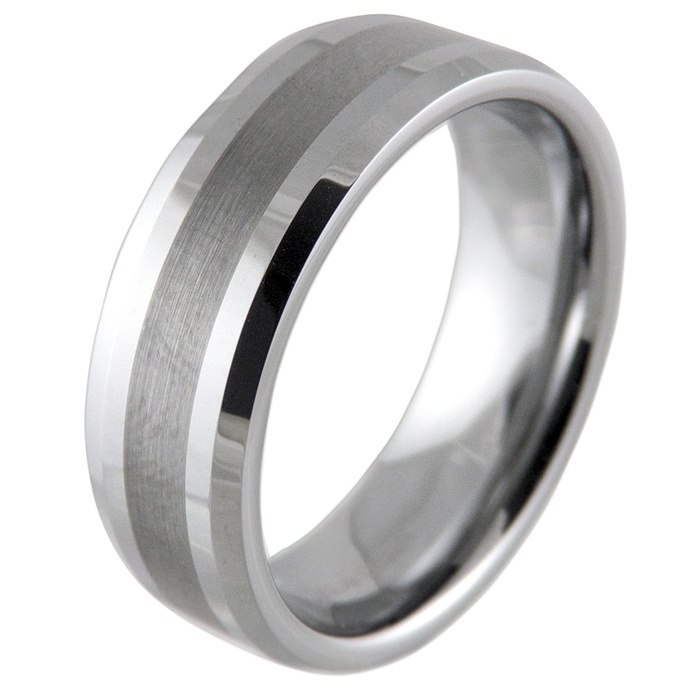 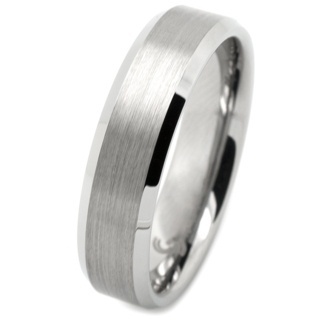 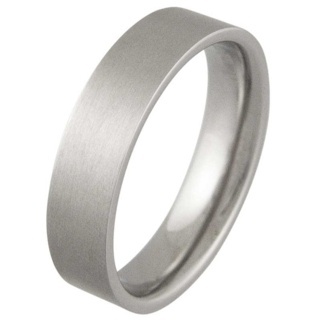 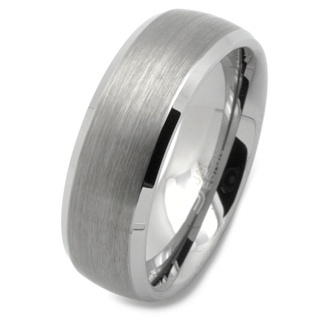 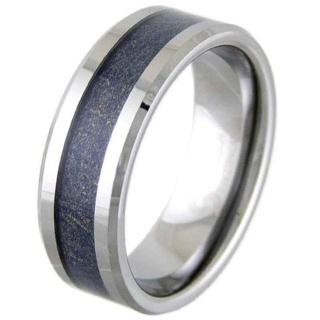 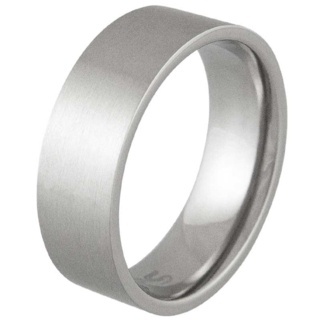 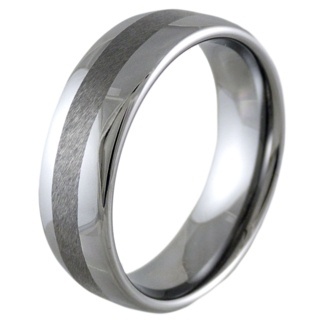 Stunning two-tone Tungsten Carbide ring with bevelled shoulders, super cool. 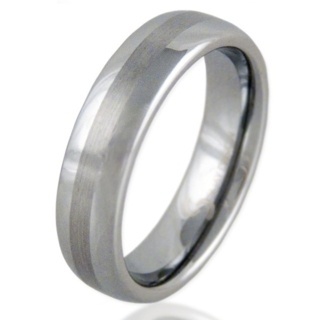 Dimensions 8mm. 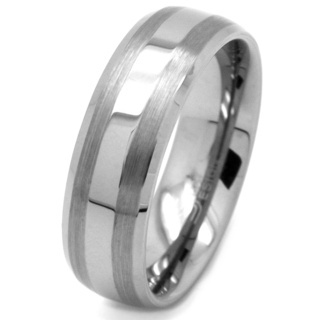 Available in sizes up to Z+41/2.